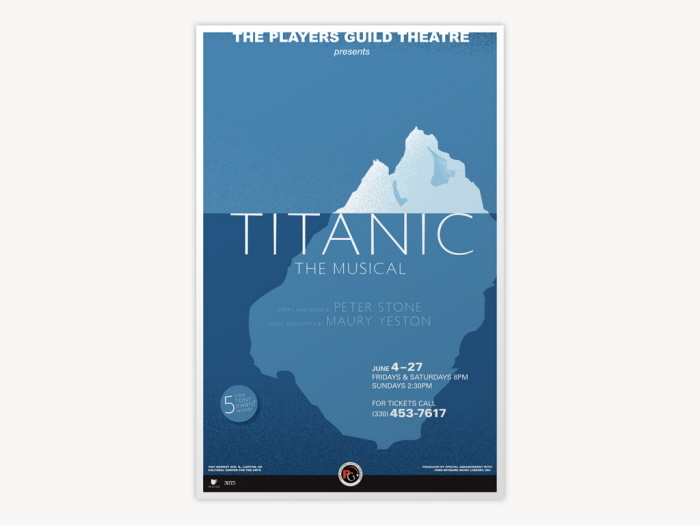 "Titanic: the Musical" 11x17 poster. 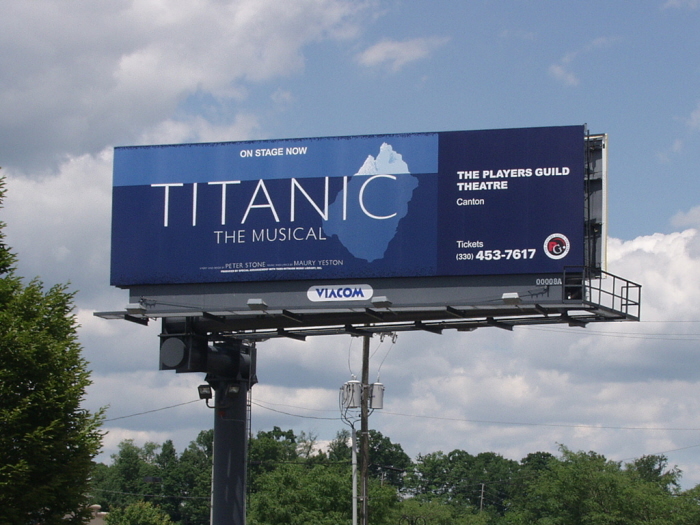 "Titanic: the Musical" Outdoor Advertising. 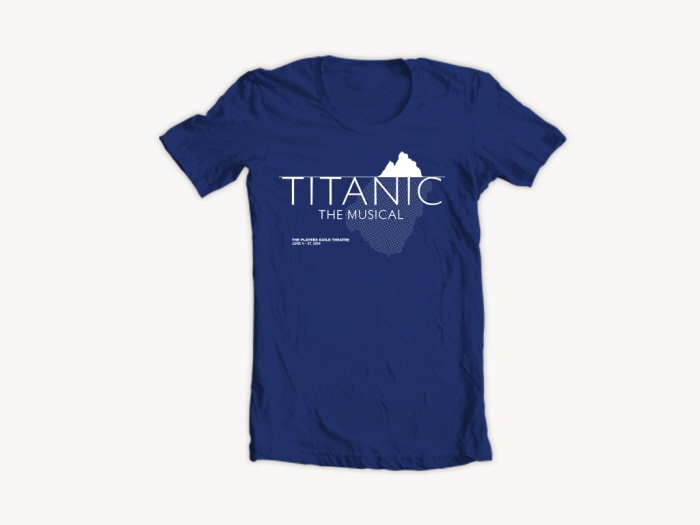 "Titanic: the Musical" cast t-shirt.